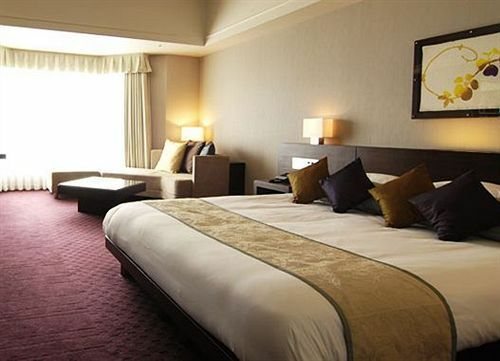 Royal Oak Hotel Spa & Gardens is located near Lake Biwa in Chiga Prefecture. From the rooms, the lake and the beautiful western garden. 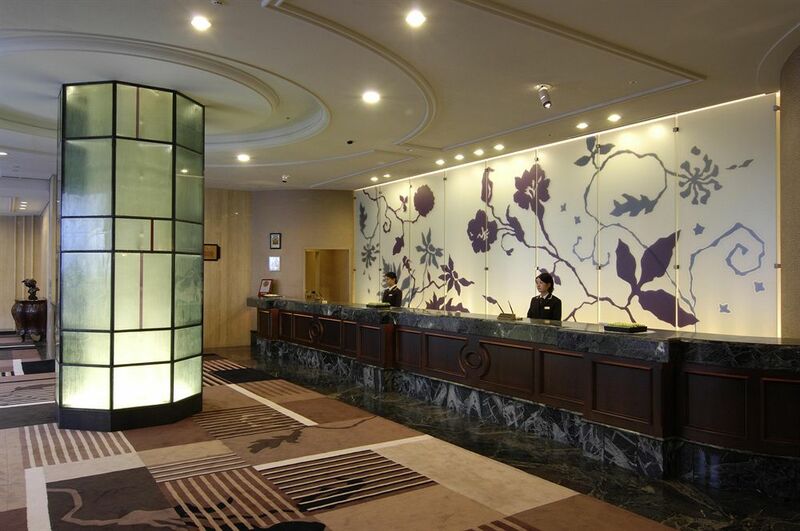 The gorgeous lobby and rooms with high ceilings will make guests feel as if they were in a palace. There is a pool, spa, and gym located within the facility and can be used for a small additional fee. 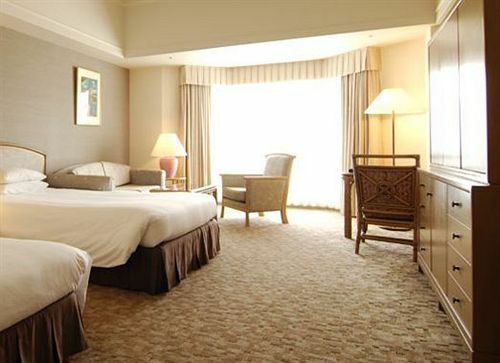 This family-friendly resort is located on a lake, close to Biwako Hall. Area attractions also include Daigoji Temple. In addition to 6 restaurants, Royal Oak Hotel Spa & Gardens features an indoor pool. Other amenities include a bar/lounge and a coffee shop/café. 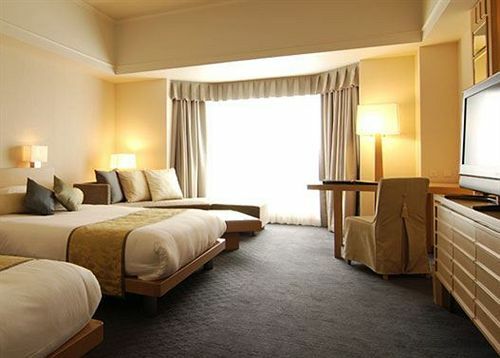 In addition to complimentary high-speed (wired) Internet access and air conditioning, guestrooms feature climate control along with slippers and hair dryers. An indoor pool and a seasonal outdoor pool are on site. Other recreational amenities include a fitness center. This property offers transfers from the train station. Guests must contact the property with arrival details before travel, using the contact information on the booking confirmation. Reservations are required for spa treatments. Reservations can be made by contacting the resort prior to arrival, using the contact information on the booking confirmation.